There is no shortage of information regarding washing machine brands and appliances, but wading through online information, advertising, reviews and chat rooms can make matters more confusing than ever. An investigation of modern Australian show homes and retail showrooms will reveal the true favourites, with ASKO washing machines sure to stand out amongst the competition. What washing machines have the best reviews? The competition between appliance manufacturers is fierce, and every brand has its fans. Brand categories include low-price and mid-price options for people on a moderate budget, along with high-end appliances designed to showcase style. 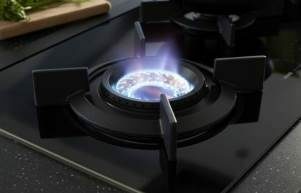 The debate between top-loading and front-loading machines is ongoing, and consumers are swamped by an entirely new ‘smart appliance’ approach to living. With information overload, it can become difficult to discern fact from fiction, but fortunately ASKO has a successful backstory to back any claims. ASKO has been designing and manufacturing the best kitchen and laundry appliances for decades, and our reputation stands on the satisfaction of ASKO appliance users. ASKO washing machines cross boundaries, providing high-end products at a price most Australians can afford, and the continually increasing uptake of ASKO products is the best review possible. Australia is a huge and isolated nation, so appliance users are attracted to brands that can boast a unified chain of manufacturers, retailers and service personnel. 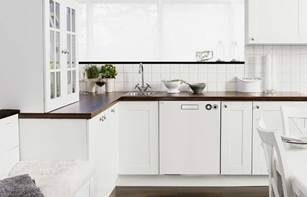 The popularity of ASKO appliances make all this easy, along with the ability to provide our full range of appliance choices for kitchens and laundries. ASKO washing machines are known for their quiet and powerful operation, sturdy build, stability and minimalist style. They are built using highest quality materials and single-piece fully-recyclable components, allowing users to understand that health and the environment are at the forefront of ASKO considerations. The range of 7kg, 8kg and 10kg ASKO Washing Machines is second-to-none, allowing users to tailor their laundry experience with dozens of programs, modes and features. Our expansive ASKO service fleet cover Australia, and are always available online, over the phone or in person, providing another good reason to choose ASKO appliances. How do I find out which washing machine is best? It’s important to choose a washing machine that suits your needs, so you needn’t get too distracted by the opinions of well-wishers. 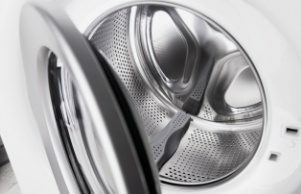 There are various ways to determine the right size washing machine to match household needs, along with considerations of appliance size that best suits your laundry space. It’s true that appliances aren’t cheap, but it’s not worth trying to save money unless you get a genuine bargain. 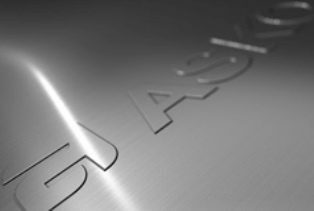 Cheaper appliances simply aren’t built to last, whereas washing machines made using the best stainless-steel, such as ASKO products, are manufactured to last for years of heavy duty use. 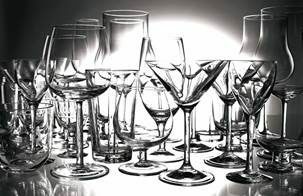 Purchasing one quality product that serves your household needs for many years is far less expensive than repeatedly purchasing inferior appliances. What should I look for in a washing machine? In some cases, ASKO ownership is love at first sight. 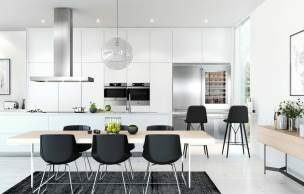 The attractive features of Scandinavian minimalism are apparent even from a distance, and a visit to your nearest ASKO showroom is sure to stimulate appliance ideas. Once you have ascertained the appropriate sized washing machine for your needs, you can begin closer inspection. Considerations from modern consumers include water and energy efficiency, along with the use of healthy, recyclable materials. ASKO developers recognised the trend years ago and design every appliance component with multifunctional capability. Our washing machines achieve consistently high water and energy-star ratings, allowing customers to purchase products with confidence, knowing that ASKO shares your environmental sensibility. Should I buy a front or top loading washing machine? Appliances are always an individual decision. After all, you may be going for a retro look, with wash tub and ringers for added effect. For most consumers however, front loading washing machines offer greater advantages and savings overall. The best way to find the machine that suits your style is to visit your nearest ASKO appliance showroom and discover for yourself just what all the excitement is about.